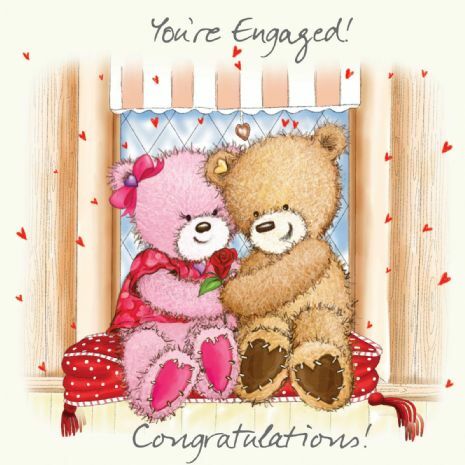 What a lovely way to say congratulationson your engagement. 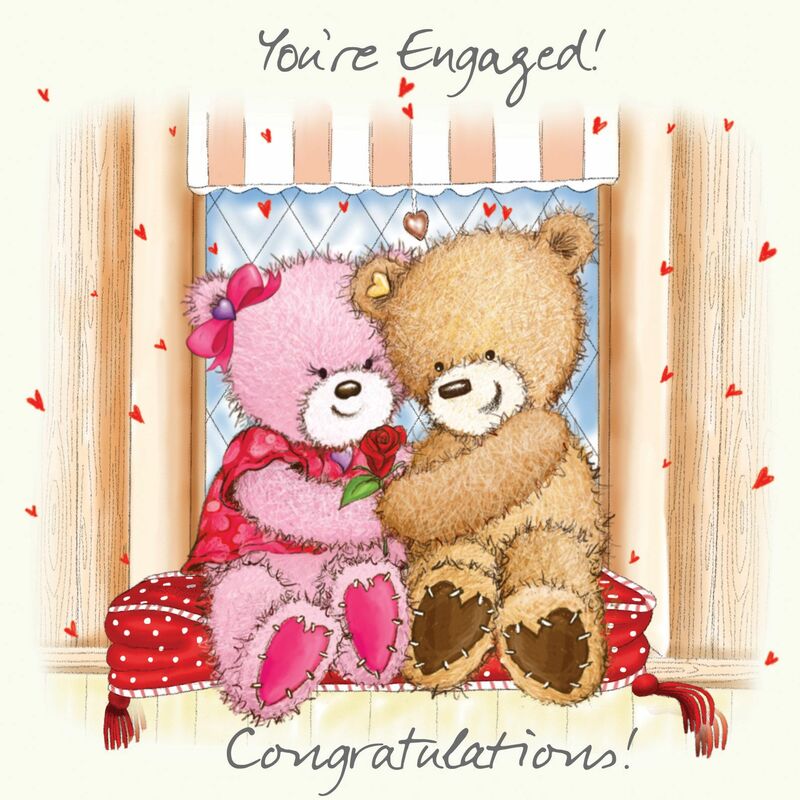 Featuring Popcorn the Bear hugging his Fiance Brie.. A gorgeous cute card. 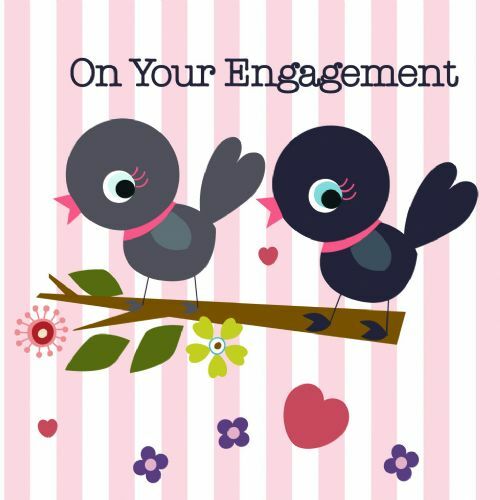 The cards are all gloss finished, come with a craft envelope and are individually cello wrapped.